A family-owned Shropshire firm has been praised for its ongoing support for the World Coracle Championships which raises funds for Macmillan Cancer Support. 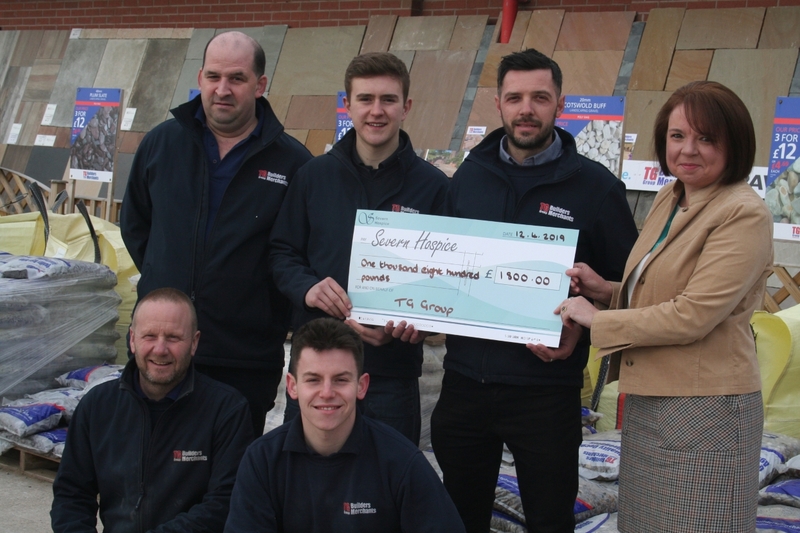 Tudor Griffiths Group, in Ellesmere, are keen supporters of the event, and organisers visited the TG Builders’ Merchants branch in Oswestry to thank them for raising £5620 during the past two years. Managing Director Tudor Griffiths said they had really enjoyed the event and had already signed up to take part for this year’s championships which will take place in September. “It’s always a really fun day, and at the same time, it gives everyone the chance to raise plenty of money for such a deserving cause. We’ve raised over £5,000 in the past two years, winning The Richard Bayliss Trophy in 2017 for being top fund raisers, and we’re hoping our supporters will be just as generous for the upcoming 2019 races. Kate Thomas from Macmillan visited the TG Builders’ Merchants Oswestry branch to thank the team in person for their ongoing support. 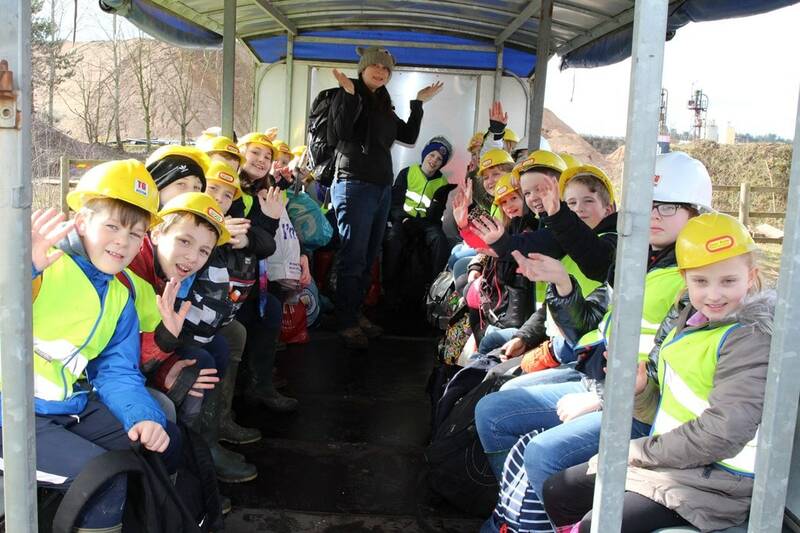 The World Coracle Championships has been running for over ten years and takes place at the Pengwern Boat Club on the River Severn in the Quarry area in Shrewsbury. It was the brain-child of Richard Bayliss who first persuaded a collection of Shrewsbury companies to paddle the unstable coracles across the river for charity in 2007.